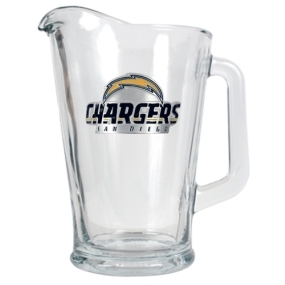 An Officially Licensed 60oz Glass Pitcher decorated with a hand-crafted metal Team Logo. The perfect compliment to your Bar or Game Room dcor. 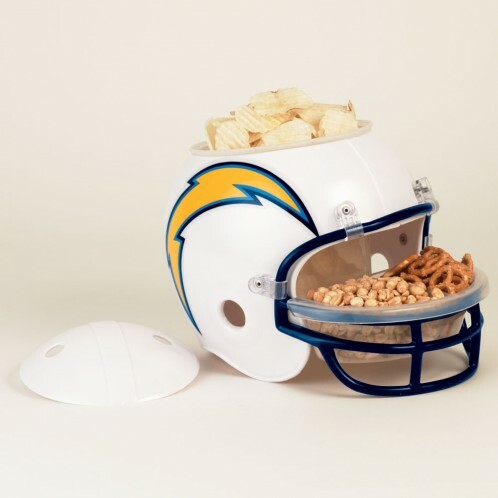 The San Diego Chargers 60oz Glass Pitcher makes a great gift idea!